Last year a chemical supplier and a logistics company were both prosecuted following an HSE investigation into a transport incident involving a lorry carrying potassium hydroxide. In October 2015 The Crown Prosecution Service stated that it was illegal to ride self-balancing two-wheeled scooters - commonly known as ‘hoverboards’ - anywhere other than on private land. However, this restriction only helped to fuel demand and shortly after more and more devices were being imported into the UK, Europe and North America. On Thursday 11 February 2016, the European Commission published its first draft amendments to the Classification, Labelling and Packaging of Substances and Mixtures (CLP) regulations for public consultation. With the chemical industry expanding into new regions across the world, chemical supply chains are now wider than ever. 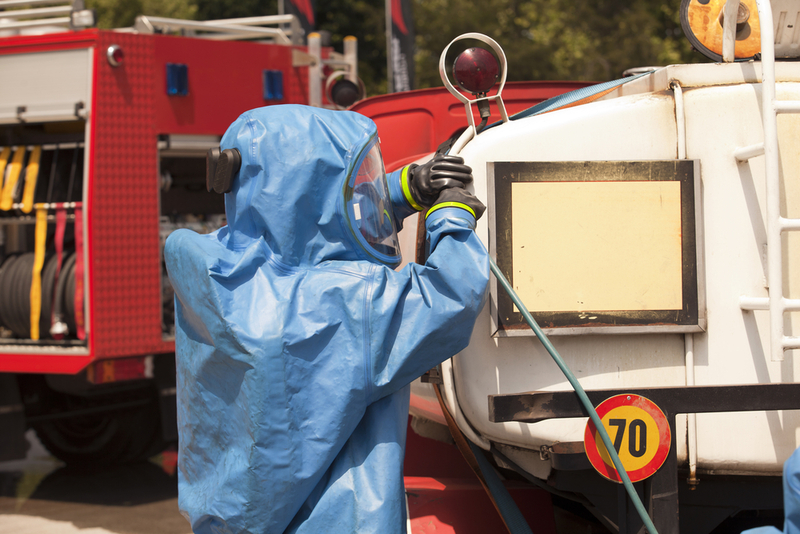 When responding to chemical incidents, fire services must be prepared to encounter a growing number of potentially hazardous substances, each with their own bespoke handling procedures. Selling chemical products into France or Spain? Are you selling chemical products into France or Spain? We present a Guide to the upcoming deadline for French and Spanish poison centre registration. In early November, the UK National Chemical Emergency Centre’s (NCEC) Rich Davey travelled to China and the Philippines to deliver presentations on the regulatory challenges facing the chemical industry in the Far East. Nearly 2 months have passed since the Tianjin incident that had a significant impact not only locally, but on the supply chain of global companies. In this blog we assess and evaluate what impact it has had and what do companies need to do in order to learn from this tragic event. Chemical Supply Chains are global. So to support manufacturers, distributors and emergency responders across the world, NCEC will spend the next week travelling through South East Asia and Australia, sharing best practice with our clients and stakeholders. The UK’s National Chemical Emergency Centre (NCEC) will demonstrate the importance of 24 hour emergency response at the ‘ Seminar on Road Chemical Emergency Response’ in Kuala Lumpur, Malaysia, September 29, 2015. Complying with CLP is not always straightforward and NCEC is frequently contacted for advice by companies trying to understand their obligations. 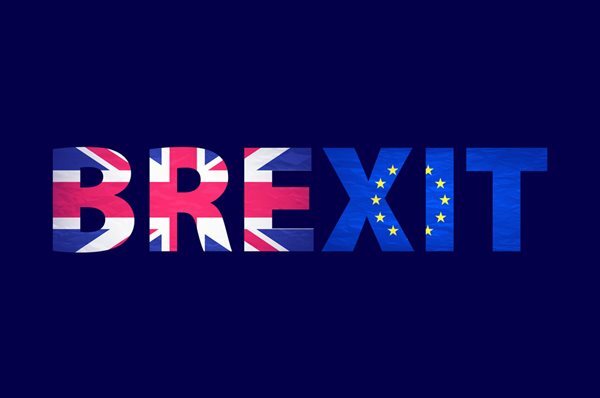 For companies interested in the Spanish market, things have just become a little easier and those struggling to comply with CLP can take heart in the fact that governments are facing challenges implementing CLP as well. 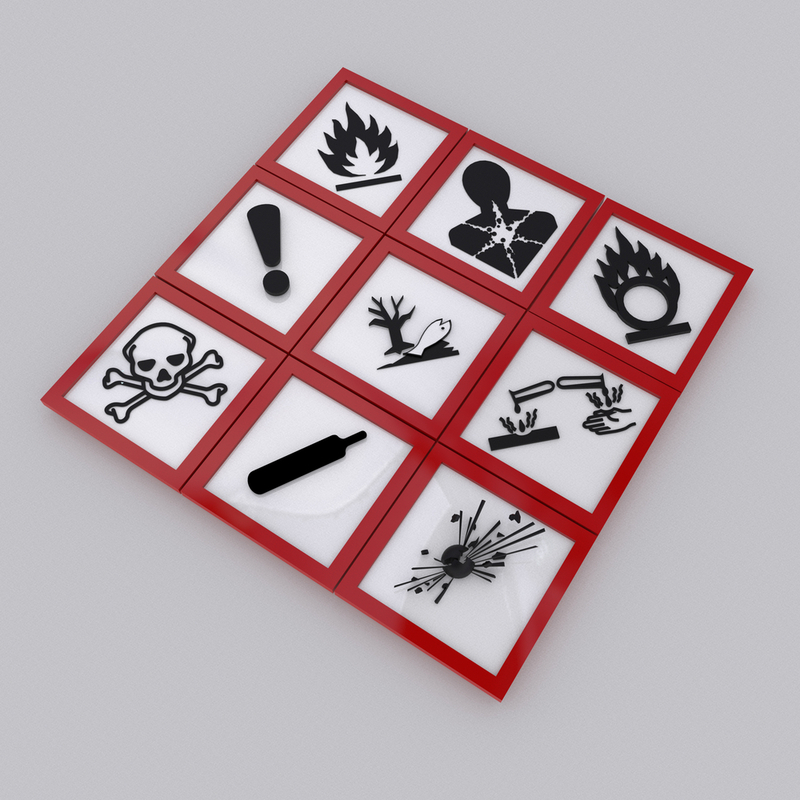 The Chief Fire Officer’s Association (CFOA) has selected the NCEC's emergency response manager, Dan Haggarty, to help produce new national guidance for firefighters responding to incidents involving hazardous materials. NCEC joined lead contractor AMEC in the presentation of the results of the Study to assess costs and benefits of data harmonisation for Poison Centres, which was run on behalf of the EU Commission.